Pest Control Serving The Greater Delaware Valley for 40 Years! If you've found yourself dealing with a pest problem of any kind in Ewing, PA give us a call. We're family owned and operated right here in the valley and we've served over 50,000 local homes and offices. We're offering a 15% off special right now too! At Terminators, we're professionals at handling and removing pests of all types. Whether its bed bugs, termites, roaches, or rodents, we'll get rid of em'! 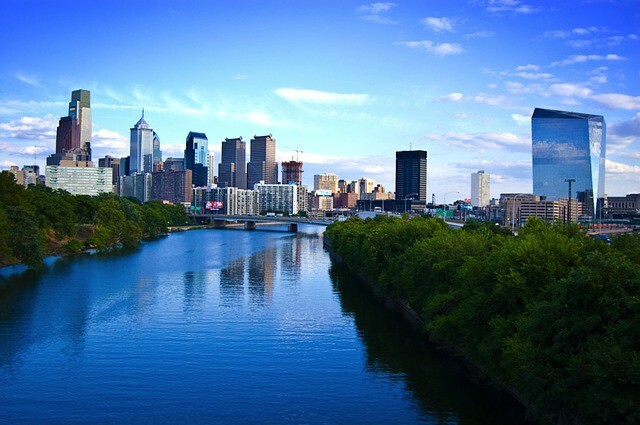 We've been serving Pennsylvania now since 1975 and pride ourselves on exceptional service. We never rush the job, always use the best products and offer green solutions which are child and pet friendly. At the end of the day, most people realize that pests of all kinds can carry diseases, inflict damage to your home, or do detrimental damage to your business. You probably don't want to mess with harsh chemicals from the hardware store, spend your Saturday attempting to find where the pests are coming from, or deal with rodents and other animals that carry diseases. Hey, that's why we're here! Just give us a call and we'll get you a free estimate right away. If you decide to use us, we'll send someone over right away to handle the problem for you. Doesn't that sound better than doing it yourself? Most pests are very good at hiding and they're known to carry diseases so important that you use a trained professional. We do this all the time and know exactly where to find them, how to keep them out and how to remove the current problem. We also possess the traps and tools that you can't buy at your local hardware store. Our methods are very effective and most importantly, you and your family don't have to risk getting bit or picking up a harmful disease from the pests. Our extermination services are very affordable so there's no reason to attempt it yourself and put your family at risk. Call us now or fill out the form for a free quote (it only takes 1 minute).